Danica Patrick and Pietro Fittipaldi were two of several drivers scheduled to partake in the IndyCar test. The first IndyCar oval test of the year at the Indianapolis Motor Speedway has been postponed due to severe weather that is currently affecting the Midwest. The oval test, which was scheduled for Tuesday, March 27 through Thursday, March 29, has been temporarily penciled in for the end of the month. The decision to postpone the test was made by Indianapolis Motor Speedway and IndyCar officials on Friday, as that day's road course test was delayed 90 minutes due to cold track temperatures. The Drive, who was present at Friday's manufacturer test, experienced ambient temperatures as low as 35 degrees, which is too cold for the Firestone slick tires to operate properly. Despite the snow front that's affecting the area coming to a close on Monday, the leftover snow would most likely still remain on the oval's racing surface. In addition, the current weather forecast predicts plenty of rain for the upcoming week, making it unpredictable for teams and drivers to make the pilgrimage to the world-famous venue. 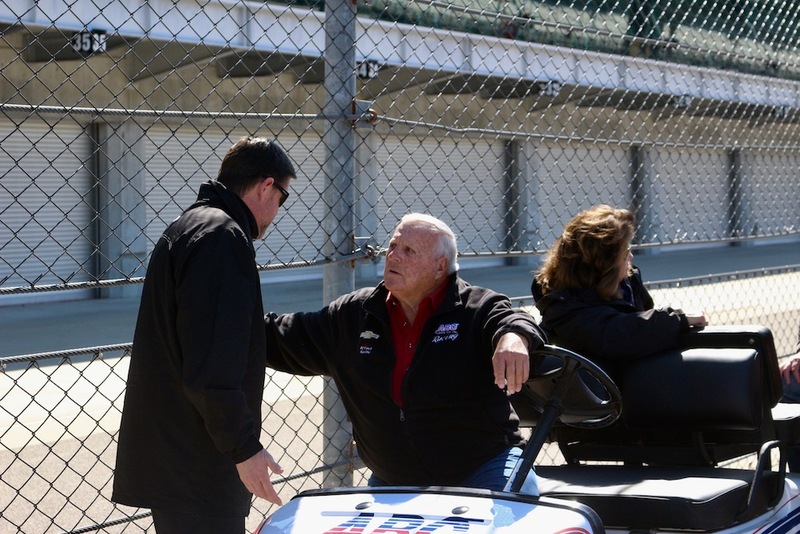 Next week's three-day program was separated into equal phases, and according to IndyCar, the same format will remain for the new date of April 30 through May 2. 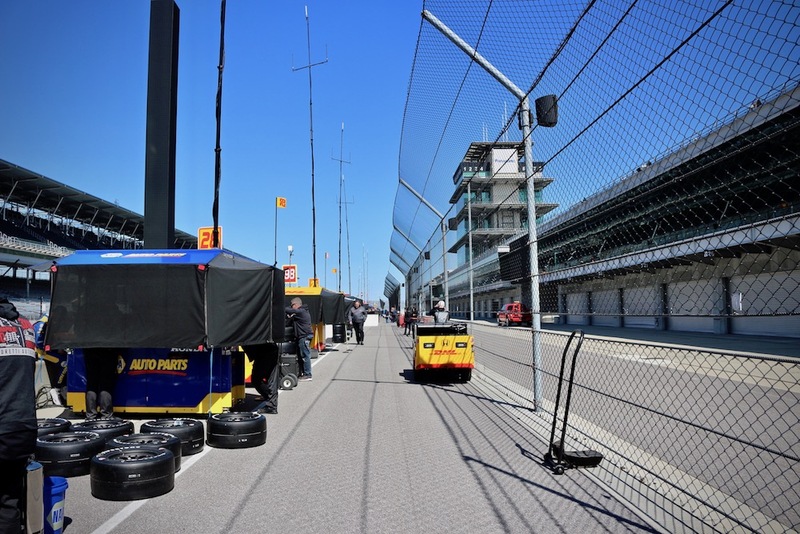 Day one will be an IndyCar open test on the iconic oval, day two an Indy 500 rookie orientation and refresher course, otherwise called "ROP,” and day three a Chevy and Honda manufacturer test on the 2.5-mile oval. The Indy 500 orientation and refresher is expected to see the appearance of former IndyCar and NASCAR driver Danica Patrick, as well as new IndyCar sensation Robert Wickens, and rising star and bearer to an iconic last name, Pietro Fittipaldi, grandson of racing legend Emerson Fittipaldi. The television network will take over broadcasting rights for America's longest-running racing series. Two eternally youthful racing legends meet up on an abandoned racetrack in this short teaser for Kia's upcoming Stinger GT Super Bowl ad.